So You Have an Abscessed Tooth? There’s nothing worse than the pain from an abscessed tooth. The ache is torturous. And, the reality is you have an infection in your tooth and jaw. If you discover that you have an inflamed, abscessed tooth, contact us right away- as we want to get you out of pain, and potentially prevent loss of the tooth. The inside of your tooth has an inner chamber, the heart of the tooth- known as the pulp. When bacteria invade this chamber, through a hole in the tooth or a crack, it affects the heart of the tooth, causing pain and inflammation-the beginnings of an abscessed tooth. Soon, the infected tooth, allows bacteria to leak into the jaw bone, causing an abscess. You may have abscessed tooth if your gums are red, swollen, or you see a little gum boil next to a tooth. You may find your teeth painful and highly sensitive. In more severe cases, you can experience fever, foul breath, bitter taste in your mouth, and general discomfort. Gum disease can weaken your gums and make it a breeding ground for infection. An abscess can develop through the gap between your gum and tooth, eventually affecting both. This variety of abscess are less painful, but still need urgent treatment. Leaving your tooth decay untreated is like letting a wound fester. Sooner or later, an infection will travel through the tooth and seep deep into the jaw bone, causing it to become painfully swollen and abscessed. Minor cracks, breaks, and fractures can make the inside of your tooth susceptible to bacteria. It is best to get these seen quick to prevent any development of an infection. Here at Battery Hill Dental, we treat abscessed teeth very seriously. We carefully examine the abscess and the surrounding teeth and tissue as we make sure to get rid of the problem and the abscess right away to avoid further complications. There are generally two main options- keeping the tooth through a root canal, or removal of the tooth. Check out our prices for abscessed tooth solutions. A root canal treatment is needed to clean your tooth, especially the infected, abscessed part. This removes the bacteria from the tooth, and seals it up to prevent re-infection. If the damage of the tooth is so extensive that it can’t be saved anymore, a tooth extraction may be in order. This ensures the abscess will not form once again. 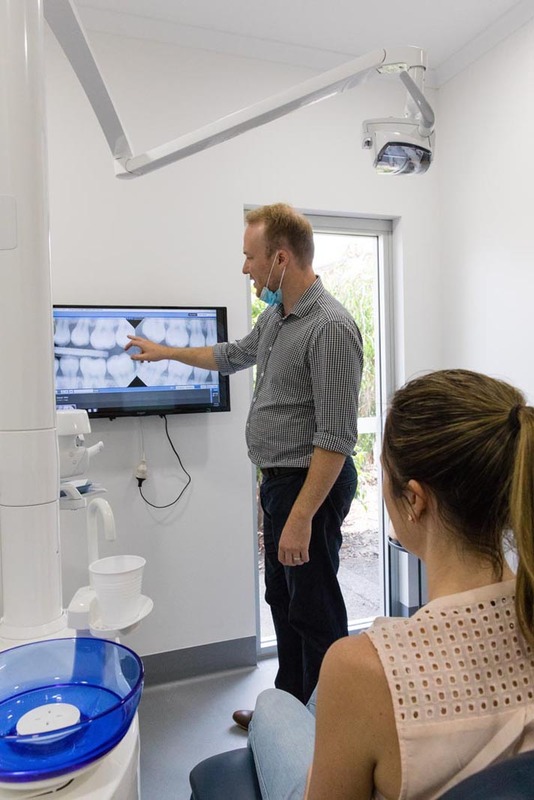 From our warm, cosy office, the welcoming staff, and professional dentists, you can be sure that your visit is something you will enjoy—especially after we ease your pain from an abscessed tooth.